Welcome to Reve de Bijoux. An exclusive collection of fashion jewelry for demanding and active women. 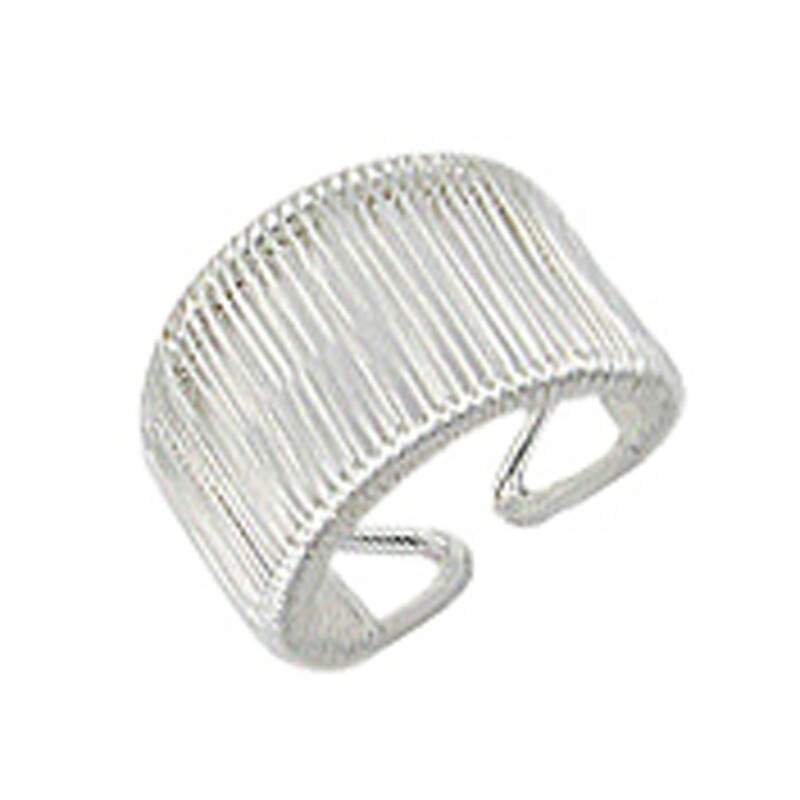 High quality sterling silver jevellery including, pearls, cubic Zirconium, silver charms, silver rings, silver chains, silver earrings & bracelets at outstanding prices. Welcome to our exclusive collection of fine rings! Exclusive collection of fashion jewelry for demanding and active women. 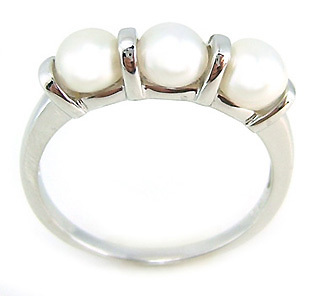 High quality sterling silver jevellery including, pearls, cubic Zirconium, silver charms, silver rings, silver chains, silver earrings & bracelets at outstanding prices.